Husnu Suood asked in the petition to make September 23 a public holiday as it is a working day in Maldives. He reasoned that making the day a public holiday will ease the inconveniences which will be faced by voters. 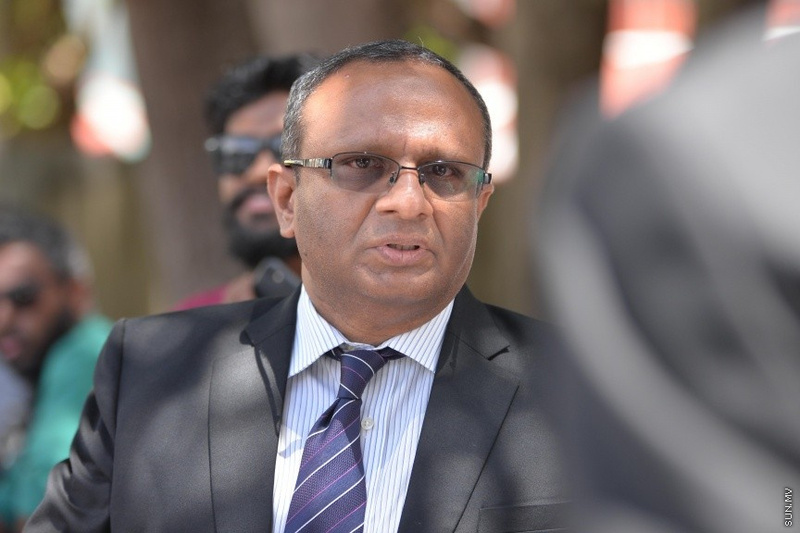 He said that if September 23 is not made a holiday, it will infringe on the rights of voters who live in Vilimale’ and Hulhumale’, but work at Male’ City. September 23 is a Sunday, a working day in Maldives.